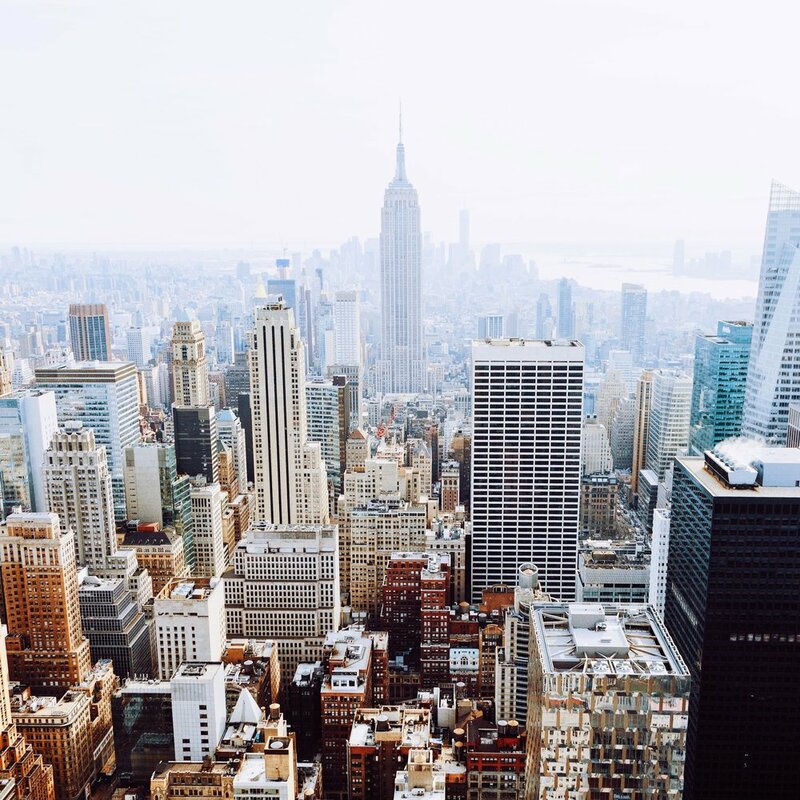 The Big Apple, The City That Never Sleeps, The City of Dreams… have you guessed it yet? That’s right, the one and only, New York. The city is brimming with opportunities. From cycling through Central Park on a crisp morning, to exploring the depths of history on Ellis Island. If you ever get the chance to go, do not turn it down. With 101 things to do in the big city, here’s how you can make the most of it, and a couple of do’s and don’ts to help you along the way. 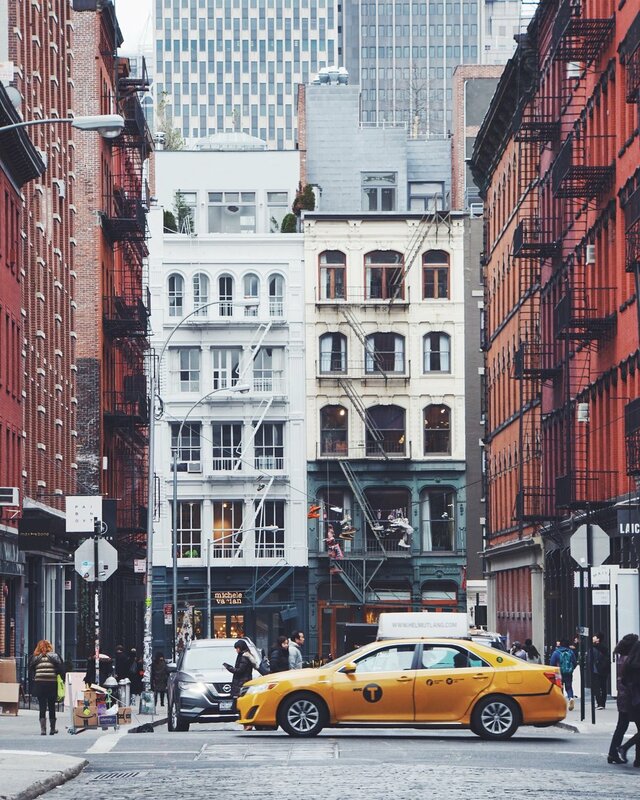 This cannot be stressed enough, the time you devote to a trip to New York is precious and you should not waste it. Try and fit in as much as you can into one day, despite what your jet lagged body may be telling you. Even the locals, regular visitors, or people who visit the City for at least two weeks, do not get everything on their agenda done. It is impossible. Simply because there is so much to do. You can always revisit the lively city. The hospitality industry in the US is slightly different to what we have in the UK. They do not get paid as much as we do, and if anything, they work twice as hard because of the vast number of customers they get. The tip is the only payment they receive, so usually they automatically put it on the bill, which makes it easier for you. Try not to be that person who refuses to pay the tip, they won’t like you. Trump Tower is free, you may not want to go in there for political reasons but come on, it’s an experience. The ferry around the statue of liberty is free, do it, it’s worth it. if you get persuaded into paying for the tour, don’t blame me. The MET isn’t free, but if you’re a student, and you get a $12 ticket for the MET Breuer. It’s free, and they’re both amazing. Look around Times Square, that’s free, but don’t spend too long here, because you WILL end up spending money. New York is seeping with history and culture. Where you can find a mixture of the two is the Tenement Museum. “A landmark building, a ground-breaking museum”, the organisation tells the stories of immigrants who went to New York to start a better life. If only the walls of the museum could speak, right? However, the extremely educated staff will give you a true insight to the lives of the working-class newcomers. On a less serious note, don’t get a pretzel because they’re dry and tasteless. Spend your dollars on the good quality food New York has to offer, not dry pretzels. REBECCA IS STUDYING ENGLISH LANGUAGE AND JOURNALISM AT DE MONTFORT UNIVERSITY. SHE LOVES VINTAGE SHOPPING AND SINGING. SHE’S ALSO ENTHUSIASTIC ABOUT GOOD FOOD.